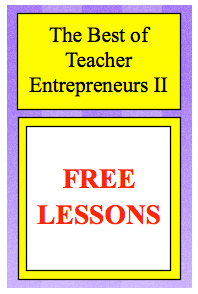 Click on the links below to see the free lessons, priced lessons, sales, promotions, and articles by the best teacher entrepreneurs on the Internet! TpT Language Arts Lesson – Writing For Real Purposes: Fun Summer Lists! Don’t Let the Pencil Craze Get to You! FREE Language Arts: Looking for something new?